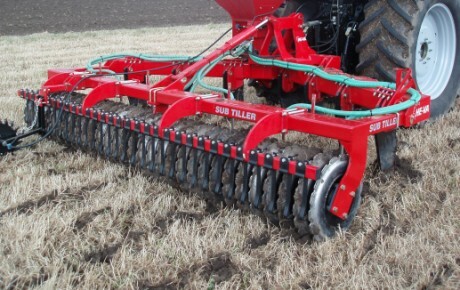 Strip tillage involves only cultivating a targeted area and leaving the crop residue on the surface between the tilled strips, retaining moisture and organic matter to improve the soil structure and fertility. 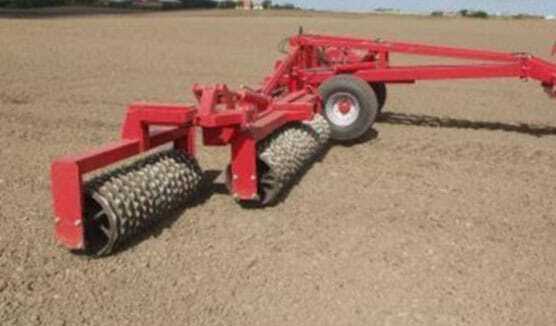 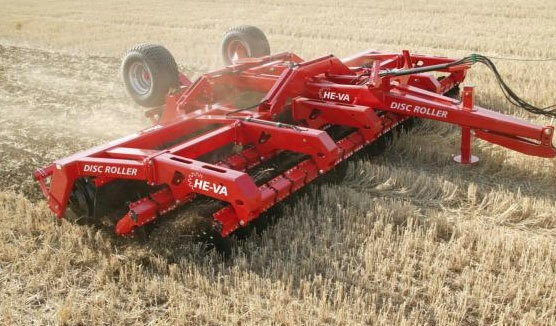 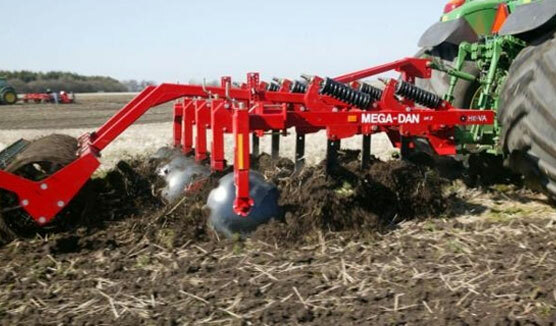 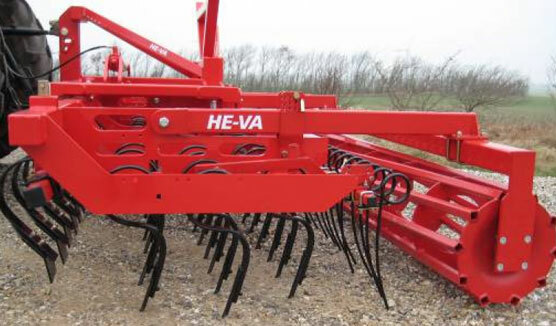 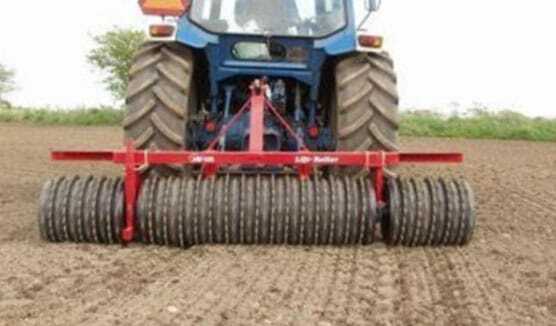 The strip-till tines and wheels are alternately staggered to give ample space for trash to flow through. 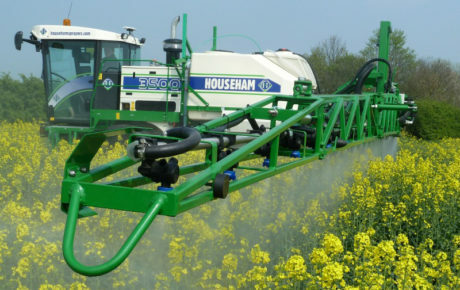 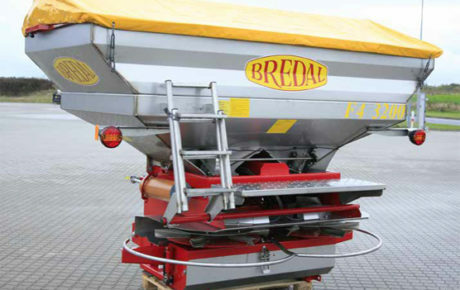 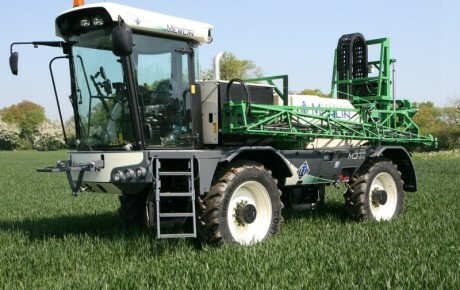 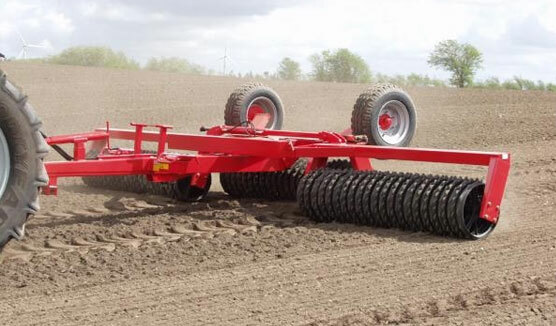 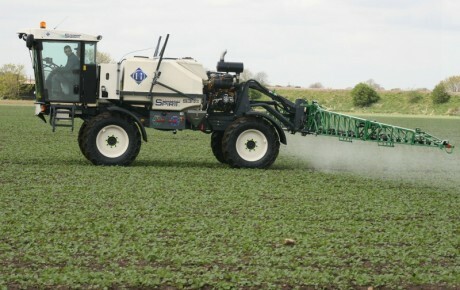 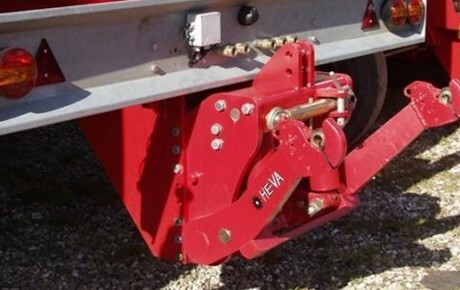 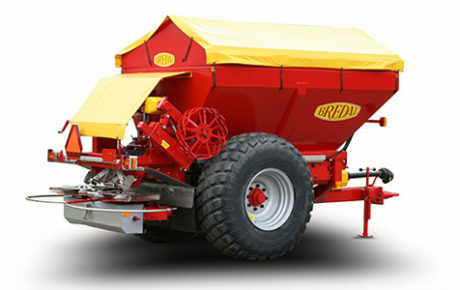 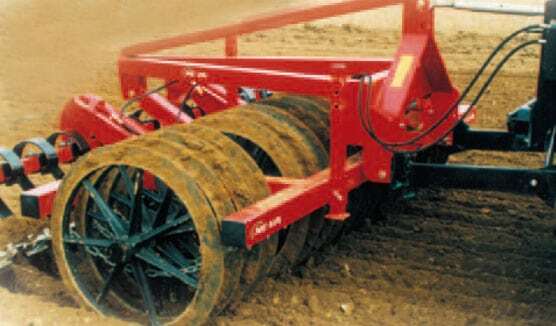 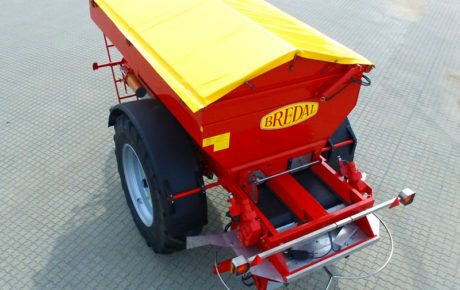 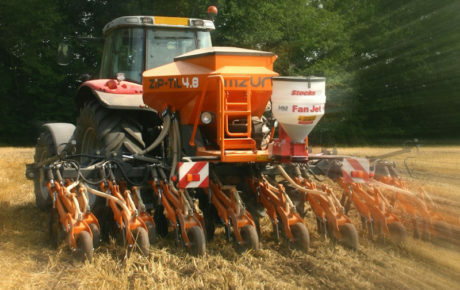 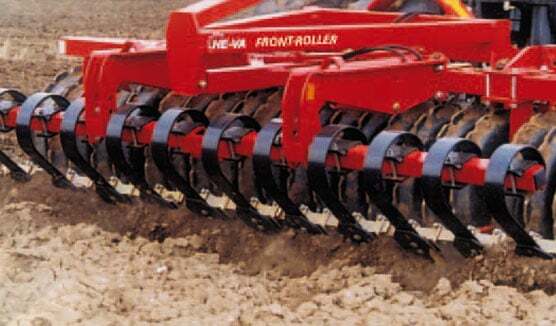 The coulter units are each connected to a balanced pressurised hydraulic system, which ensures an even soil pressure to each of the rear wheels. 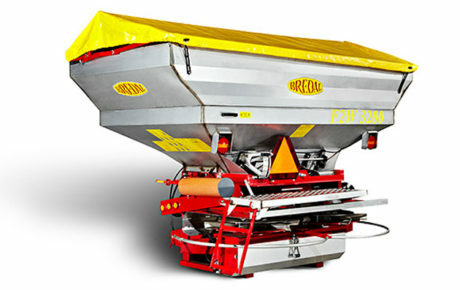 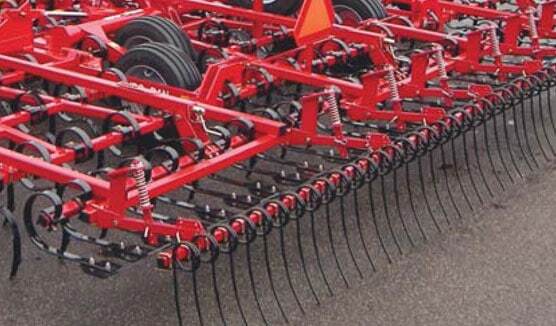 This controlled pressure ensures an accurate seed depth and excellent soil-to-seed contact. 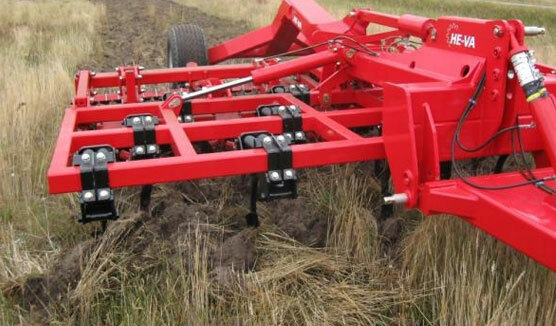 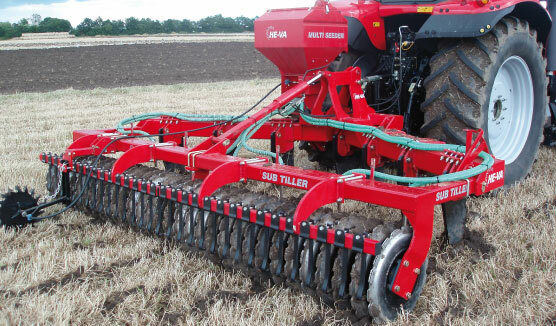 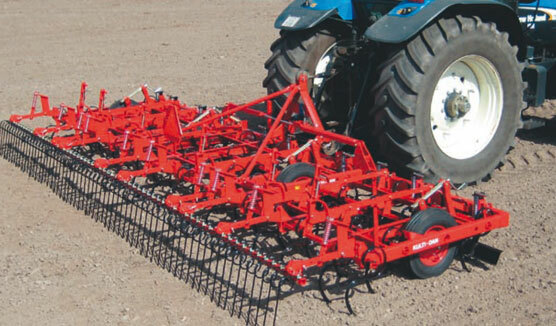 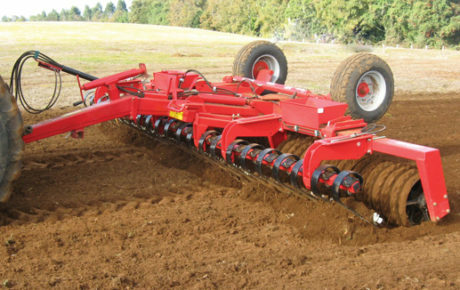 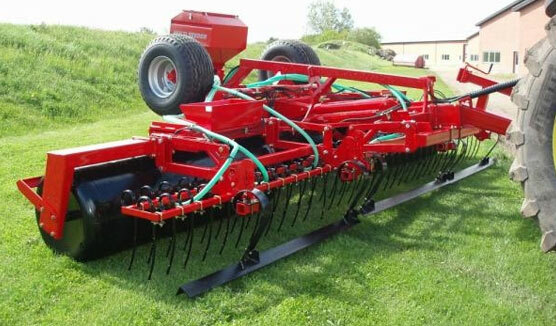 The PRO-TIL is specifically designed as a single pass ‘stubble to seed bed’ drill, however it is equally at home with inversion systems. 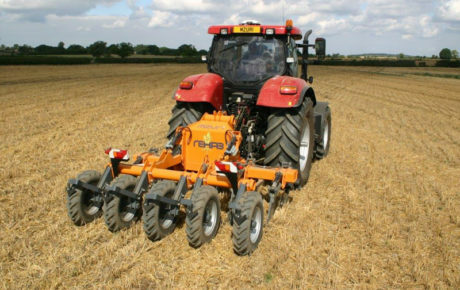 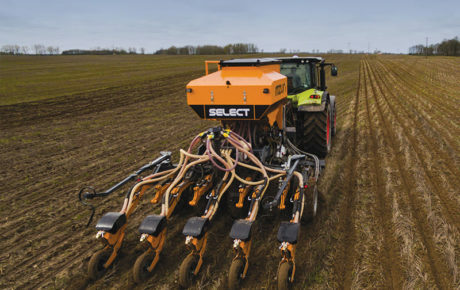 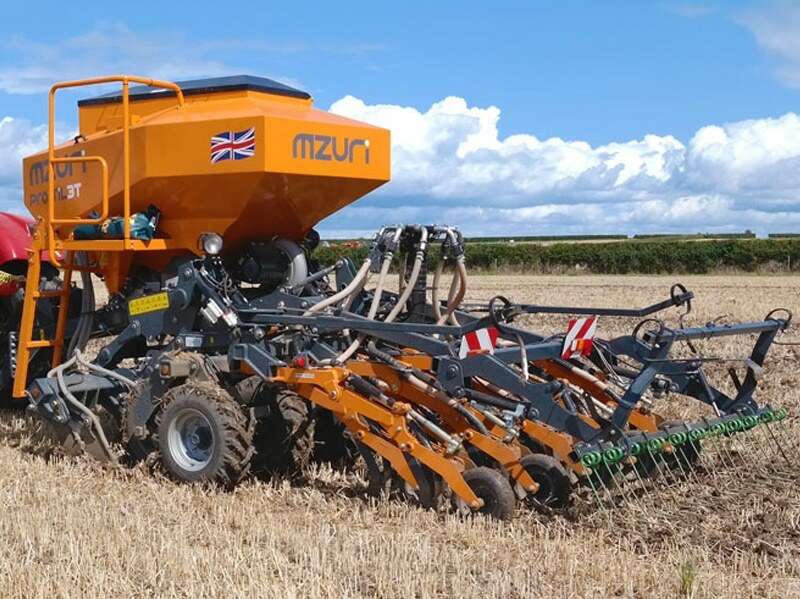 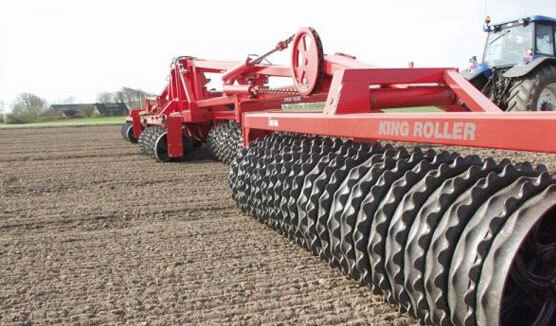 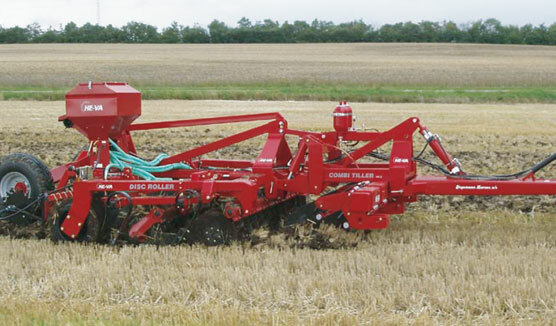 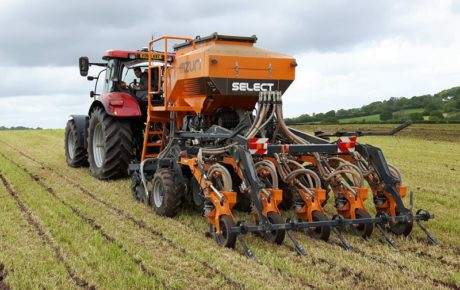 Being so versatile, whether drilling directly into stubble, minimally tilled land or even after the plough, makes the PRO-TIL the ideal machine to simplify the transition towards permanent direct drilling. 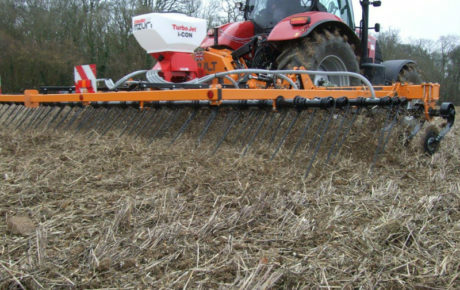 The PRO-TIL range is available in 3 and 4 metre trailed versions and a 3 metre mounted format.